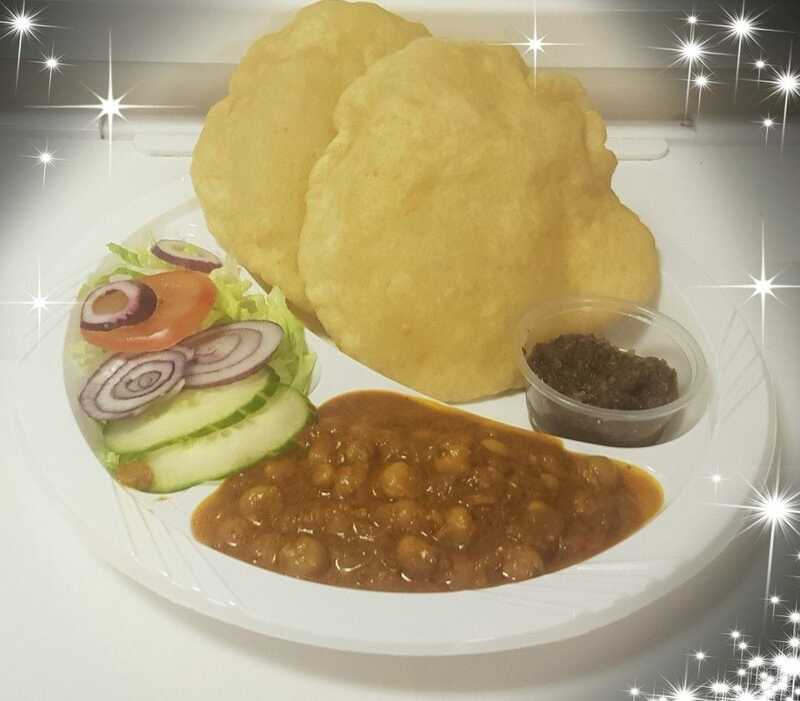 Here at The Bakers Best, we are caterers and wholesalers who offer Indian food, catering supplies, samosas, catering services, private services and Indian catering to clients throughout Bedford and the surrounding areas of Bedfordshire. If you would like to know more information on the services that we offer from our base in Bedford, be sure to get in touch with our experienced team today. We’d love to hear from you and assist you in any way we possibly can. 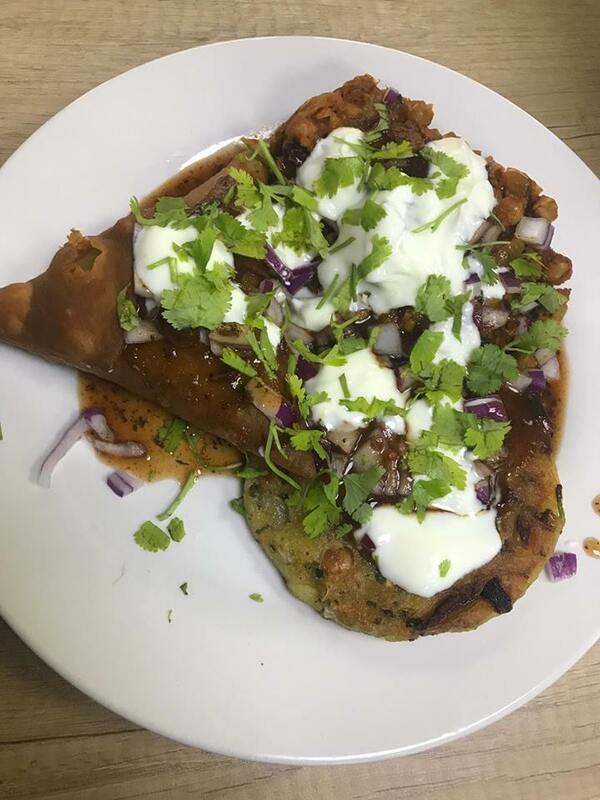 As well as creating sweet and savoury treats for the general public, we also provide excellent catering services for private parties in the Bedford area of Bedfordshire. There are options for everyone, so give our team of experts a call today. When you choose the team at The Bakers Best in Bedford, you’re guaranteed a high-quality service like no other. All of our items are made from scratch with the best ingredients, and this ensures that you only receive fresh, delicious items. 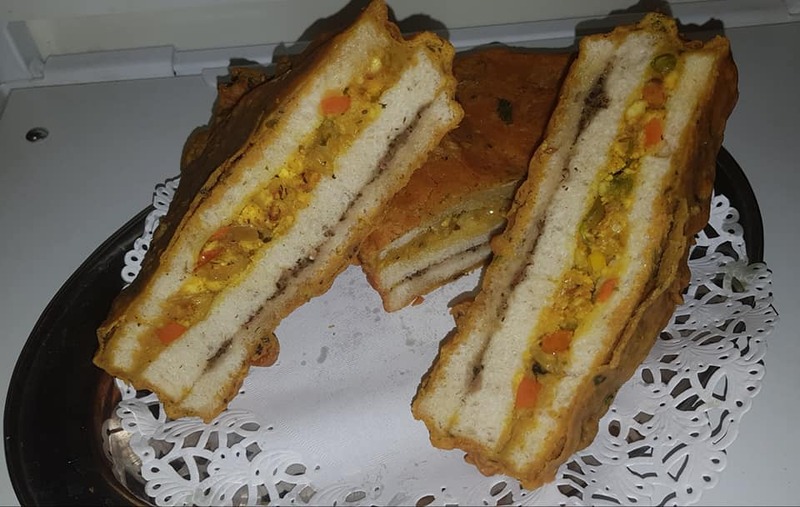 We mix traditional and modern methods, and the outcome is great food that customers love; our fresh bread, cakes and samosas are incredibly popular and as members of Health and Safety Business Services Ltd – Peninsula, you can guarantee excellent standards in everything that we create. The team behind the bakers has more than three decades of experience, and we’ve been active in Bedfordshire for over 13 years. The private catering services that we offer throughout Bedford and Bedfordshire are available for small to medium gatherings, and the ideal number is usually around 40. 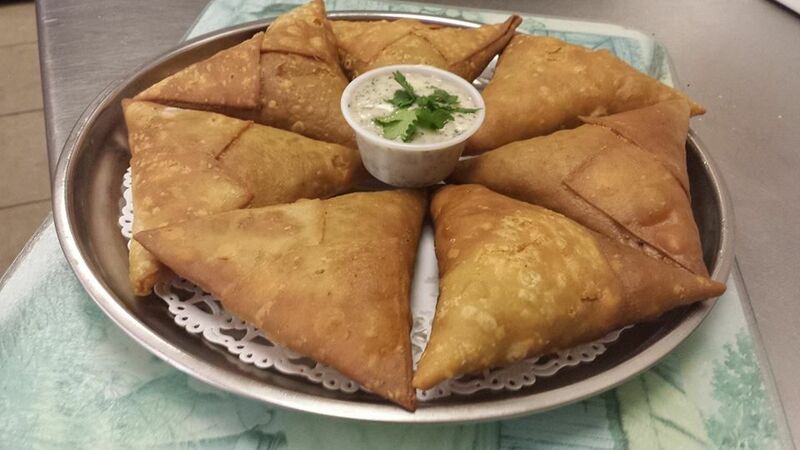 We create anything you could possibly need, from bhajis, samosas, and break to delicious occasion cakes. We show our passion for baking through our delectable desserts and savouries, and there are options for everyone with The Bakers Best team. We believe that parties are enhanced by a great selection of food, and you won’t find better food than from our team of caterers. 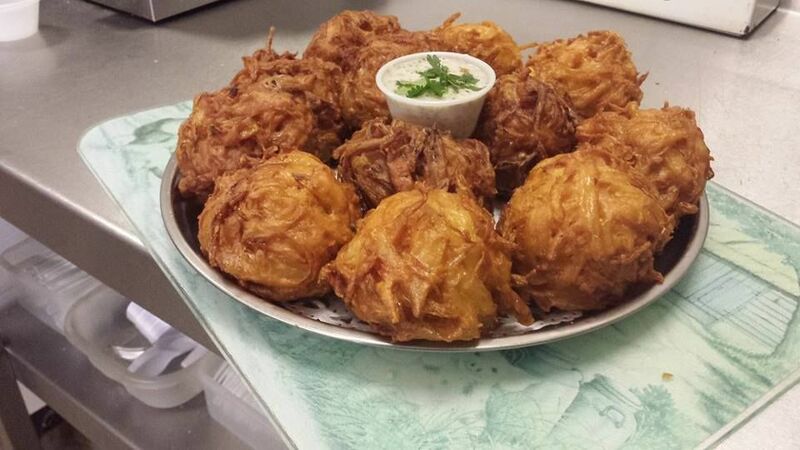 Providing Indian food such as samosas and bhajis to parties throughout Bedford and Bedfordshire, we guarantee to provide the best possible services to our valued clients. - Amazing Food: The food that we create is absolutely delicious, perfect for absolutely any event. If you’re looking for cakes, Indian food or other food, you’ve certainly come to the right place. - Sweet & Savoury: We offer both sweet and savoury treats in and around the Bedford area of Bedfordshire, meaning we’re able to help regardless of what you require. - Competitive Prices: As caterers and wholesalers in Bedford, we offer our services at very competitive prices. - Very Reliable: We ensure that we will have your food to you on time, and the food will be absolutely delectable. - Highly Experienced: We’ve been operating as caterers in Bedford for many years now, allowing you to rest easy with the knowledge that you’re in good hands with our experienced team. If you would like to know more information on the services that we offer in Bedford, be sure to get in touch with our experienced team today. We’d love to help you! 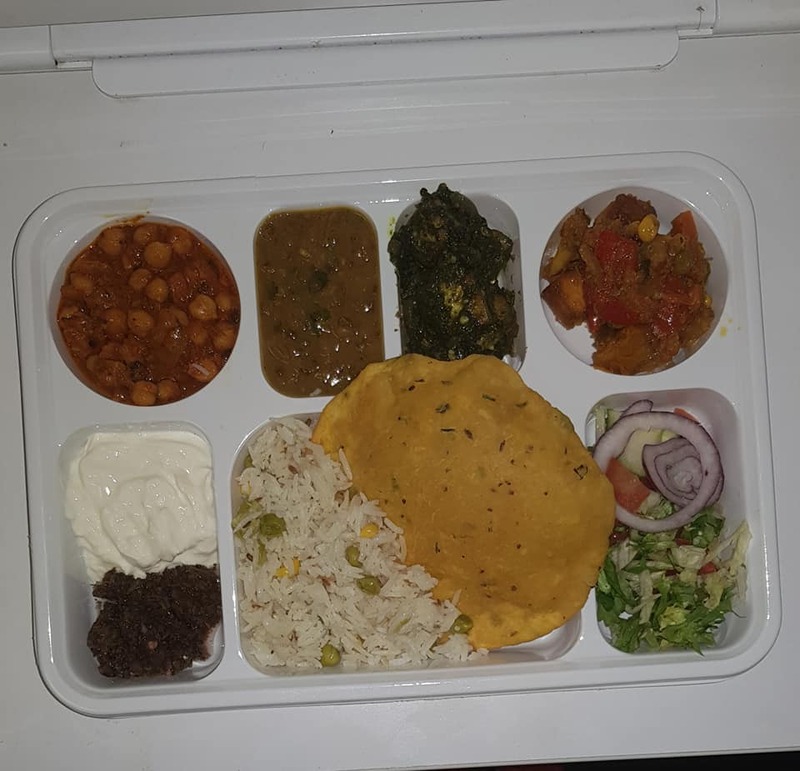 If you’re based in Bedford or the surrounding areas of Bedfordshire and you require additional information on the services that we offer as caterers and wholesalers, including Indian food, catering supplies, samosas, catering services, private services and Indian catering, please don’t hesitate to get in touch with our experienced team today. We’re always here to take your call, deal with any enquiries and answer any questions that you may have regarding the services that we offer throughout Bedford. Alternatively, you can take a look at our website to see a full overview of the services that we offer in and around Bedfordshire, we’re sure that you’ll love what you find.